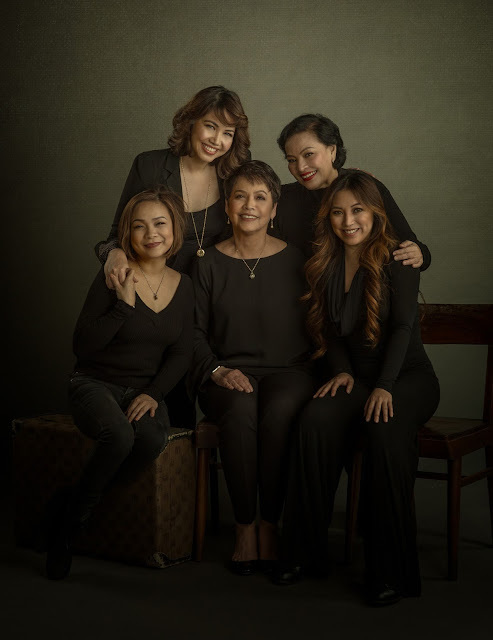 Repertory Philippines, or REP, takes a figure out of the shadows of history and brings her story to the spotlight in the science bio-drama Silent Sky. 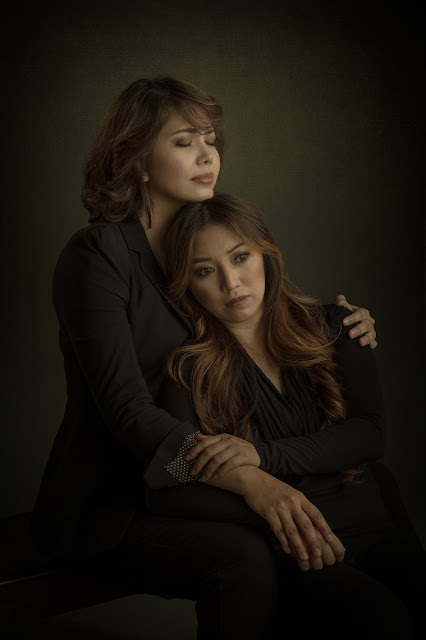 Directed by REP Artistic Director Joy Virata, Silent Sky runs from March 2 to 25 at the OnStage Theater in Greenbelt 1, Makati City. 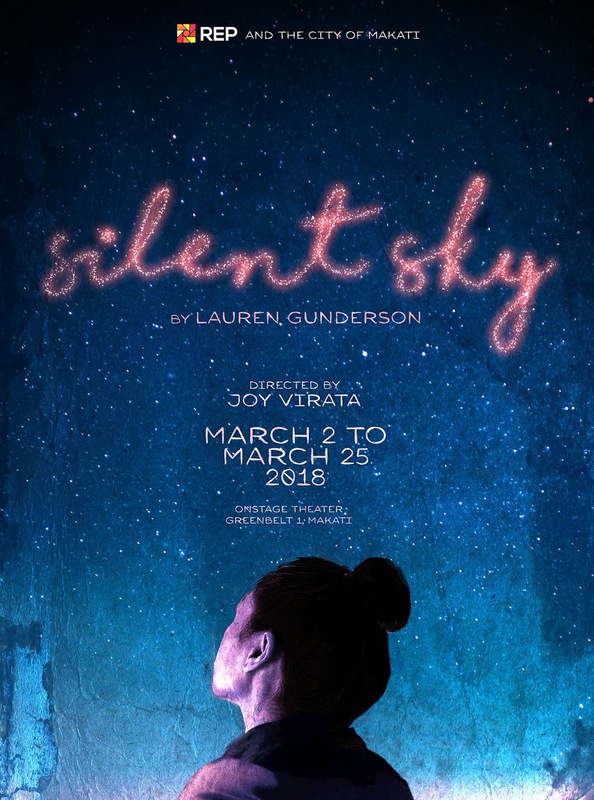 Playwright Lauren Gunderson’s Silent Sky is based on the true story of early 20th century astronomer Henrietta Swan Leavitt who, together with a group of female scientists, was working as a “computer” (data entry clerk) at Harvard Observatory College. Despite women being forbidden from using the observatory’s telescope, this brilliant but unsung pioneer made astonishing discoveries as she mapped the distance between the stars, the earth, and other galaxies. As a result, Leavitt paved the way for more known astronomers like Edwin Hubble (the man said to have discovered the cosmos) to succeed in their own research. Silent Sky is a story that harmonizes science, history, family, love, and the passion of a young woman who forged her own path through a society bent on keeping a woman in her place. REP’s Silent Sky features some of the most captivating performers ready to bring to light the overlooked achievements of women in history. Cathy Azanza-Dy plays the lead role of Henrietta Leavitt, while joining the cast are Caisa Borromeo, Naths Everette, Shiela Francisco, and Topper Fabregas. Don’t miss the inspiring story of REP’s Silent Sky running from March 2 to 25.